For the last fifteen hundred years, the KlingonsTM have revered him as the first Klingon emperor, the legendary warrior who united their people and taught them the meaning of honor. 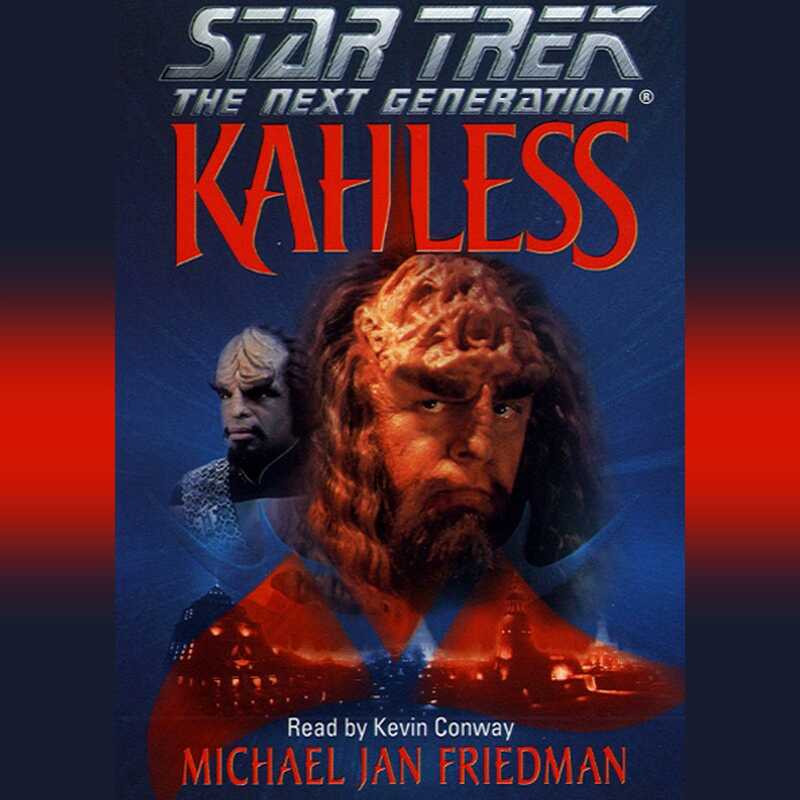 Myths and fables have grown around the memory of Kahless, but the truth of his incredible life has remained a mystery . . . until now. A clone of the original Kahless now holds the title of emperor. He thinks he knows all there is to know about his mighty ancestor, until the discovery of an ancient scroll throws the ancient stories into doubt and threatens to tear the Klingon Empire apart. Surrounded by treachery and rumors of revolt, he can trust no one -- except Captain Jean-Luc Picard and Lieutenant Worf of the U.S.S. EnterpriseTM. The past collides with the present as the true story of the historical Kahless sparks a battle for control of the entire Klingon Empire. Yet even if Worf and Picard can prevent a civil war, the revelations contained by the scroll ensure that the Klingon Empire -- and the rest of the galaxy -- will never be the same.